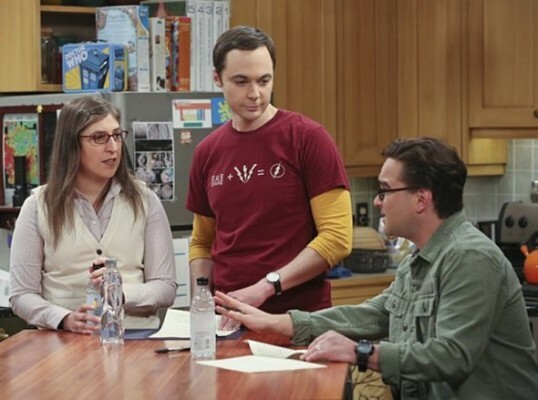 Is The Big Bang Theory ending after season 10? Star Kunal Nayyar recently said the cast wants the long-running CBS sitcom to continue, Digital Spy reports. The network has already renewed the comedy for a 10th season, but that is the last season the cast is contracted for. Season 10 of The Big Bang Theory premieres on September 19th at 8 p.m. ET/PT. What do you think? Are you a fan of The Big Bang Theory? How many more seasons do you want? If season 10 is more than just a minor improvement over season 8 than season 9 was, then I want season 11 also. But truthfully, the show has declined in quality over the last 3 seasons or so. I love it, but the writing is getting too lazy. Of course they want to make another season. They’re all so typecast now, it’s going to be hard to get other gigs.